You are looking for the best wedding venues in Italy? You are planning a Wedding in Italy ? Perfect wedding Italy brings inspiration and dedication to your wedding day. Whether you are looking for the best venues for small weddings, the perfect venue for a luxury wedding in Italy or the most romantic farmhouse in the Tuscan countryside. 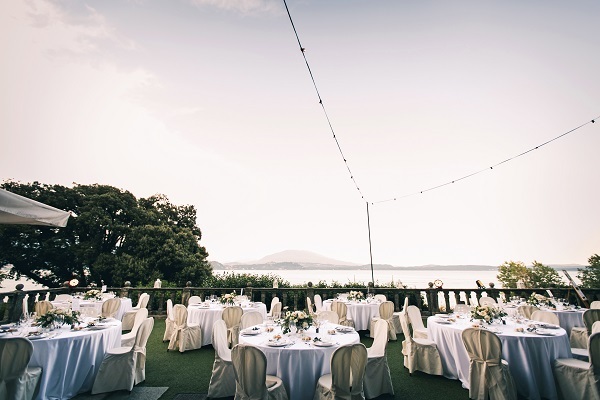 Our portfolio feature the most charming venues for weddings in Italy. We provide a personal, tailor-made service for all weddings in Italy! We offer the most charming wedding venues for all types of weddings in Italy: from rustic Italian countryside weddings to elegant luxury weddings. With our extensive network of contacts, we aim to meet any request, and can suggest further possibilities and ideas which you may not have considered. Our portfolio features the most charming wedding venues on the Italian Riviera, Florence, Verona, Milan, the Tuscan countryside or the Italian Lakes. But it is not simply locations we can help with. We help our clients to get the necessary documents, we can arrange the ceremony, the catering, the photographer, the accommodation – every single element you need to make the day perfect for you and your guests. All our arrangements are underpinned with an organisational precision which ensures nothing is left to chance.